As if the character posters released yesterday are enough for fans, now Warner Bros. releases a 3 minute preview for The hobbit: The Desolation of Smaug putting Thorin Oakenshield (Richard Armitage) on the spotlight. Watch it after the jump. 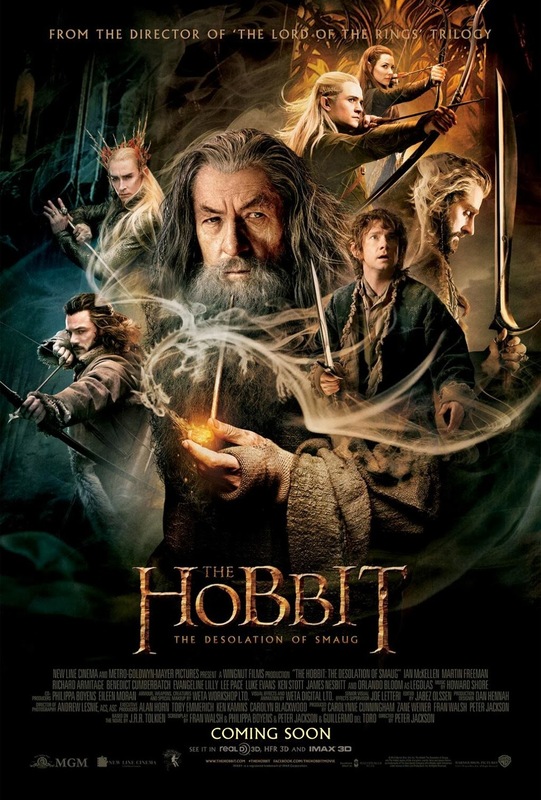 A production of New Line Cinema and Metro-Goldwyn-Mayer Pictures (MGM), “The Hobbit: The Desolation of Smaug,” will be released in 3D, 2D and IMAX theaters in the Philippines by Warner Bros. Pictures on Dec. 12, 2013, to be followed by “The Hobbit: There and Back Again” on July 18, 2014.